Innovative, accessible, tribal, fearless… Rumbalara estate wines was established in 1974 and has been making quality wines ever since. 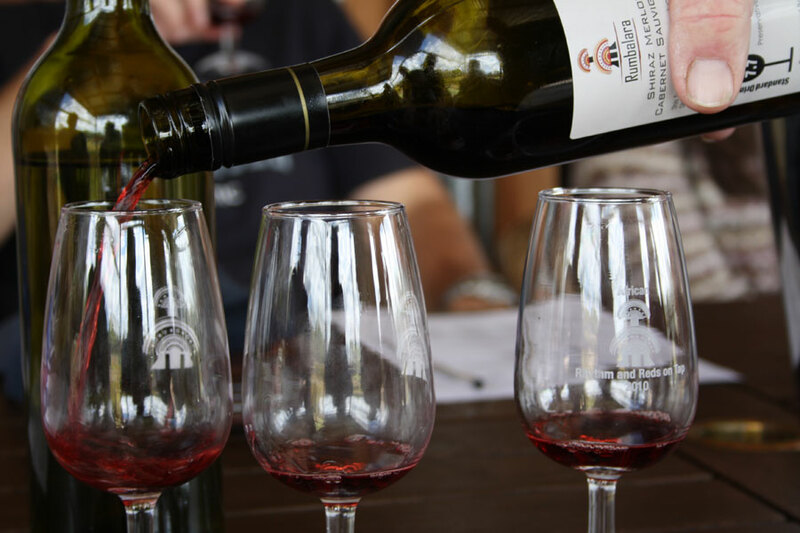 Enjoy informative wine tastings at our cellar door, an african wares gift shop as well as other tempting treats. 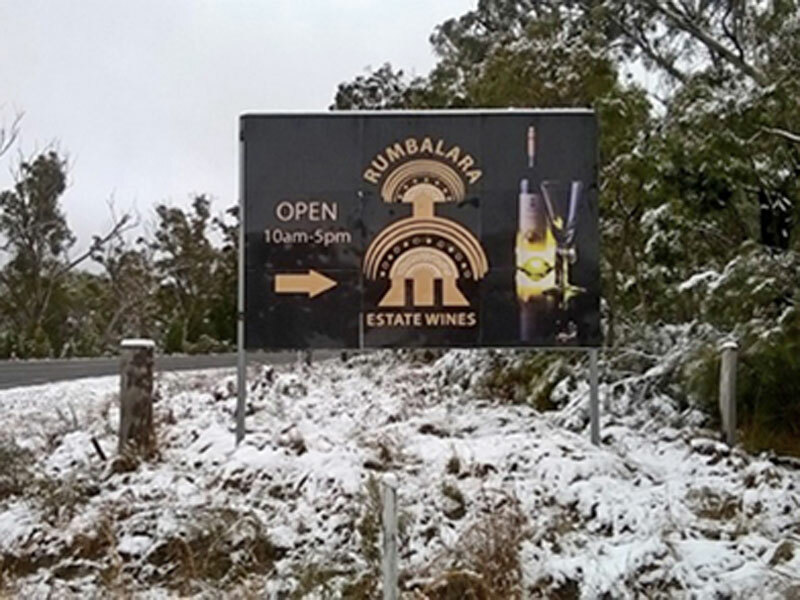 Rumbalara extends the hand of friendship and fortitude to wine drinkers of all ages and nationalities. Groups and tours welcome! Ensure that your accommodation hosts or tour operators include Rumbalara Estate in your Stanthorpe and Granite Belt tour itinery. whites, reds, fortified, rose, alternate varietals. The property now known as Rumbalara was first surveyed before 1908. Part of the land occupied by #early owners was a mining lease containing a silver bearing quartz intrusion discovered during the construction of the railway linking Brisbane and Sydney. The land was originally used as an orchard and has been continually in use for fruit and grape growing since the original survey. The first grapes on the property were planted in 1928. The locality was named Fletcher after Thomas Fletcher the first commercial grape grower in the Granite Belt district. A railway siding was established adjacent to the property in 1913 and is still used occasionally. Bob and Una Gray purchased the property in 1974 and planted and grafted (onto existing rootstocks) classic wine grape varieties. 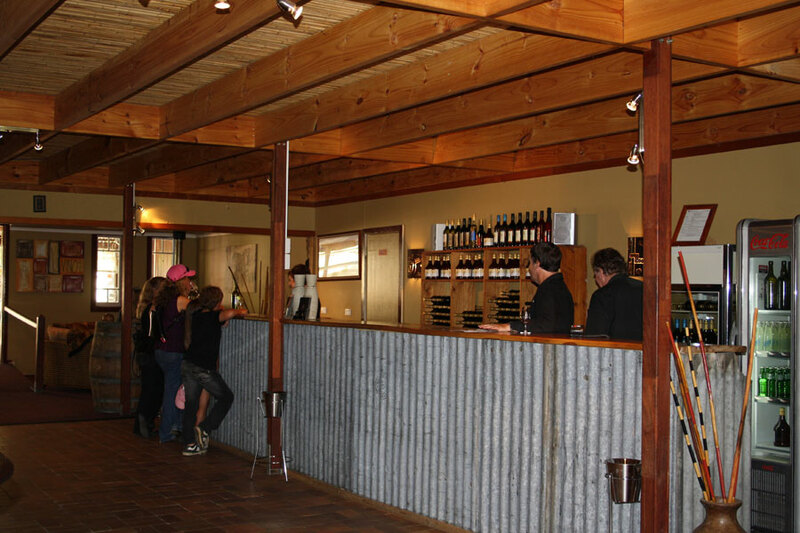 The winery then established is the second oldest continuing winemaking venture on the Granite Belt. Rumbalara was bought from the Gray's by Mike and Bobbi Cragg in December 2002. 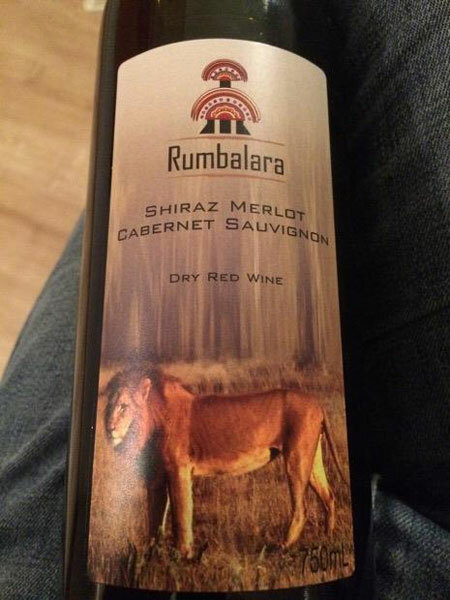 Mike Cragg is Rumbalara's winemaker and concentrates on making wines that are fruity, aromatic and easy to drink. This wine style has proven to be very popular with our customers and all our wine range is selling very well. All wines are produced on site with some of the grapes being purchased from our neighbours on the Granite Belt. The Cellardoor has been enlarged and redecorated to accommodate more people at the counter. We have also installed a fireplace to warm the cellar door in winter.